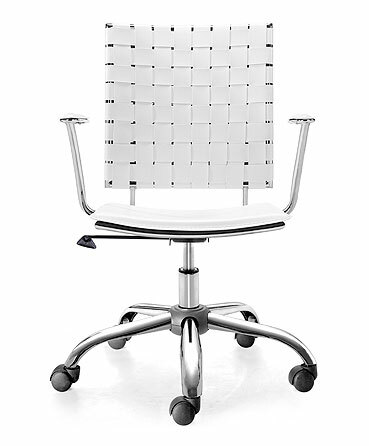 This fun and functional office chair combines a modern and transitional design to create a look that coordinates with almost all work environments. 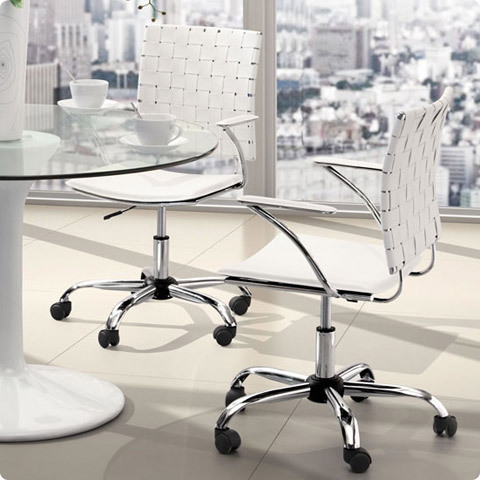 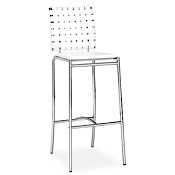 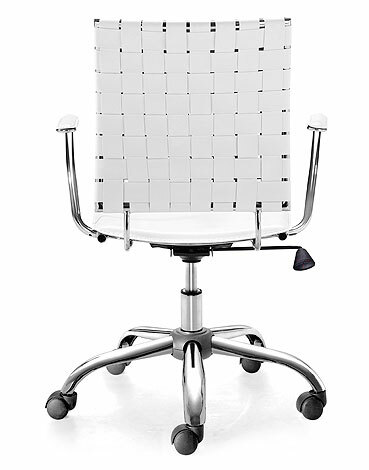 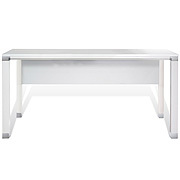 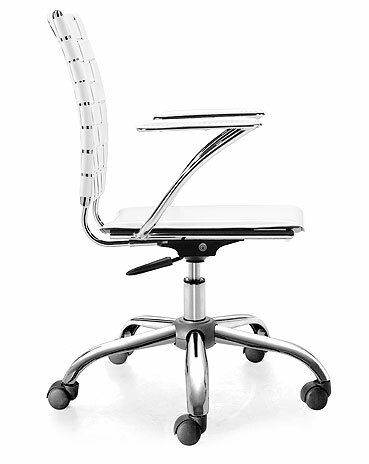 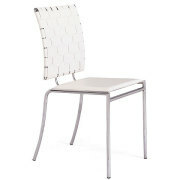 The Criss Cross Office Chair is made from solid steel chrome plated frame with a leatherette weave seat back. 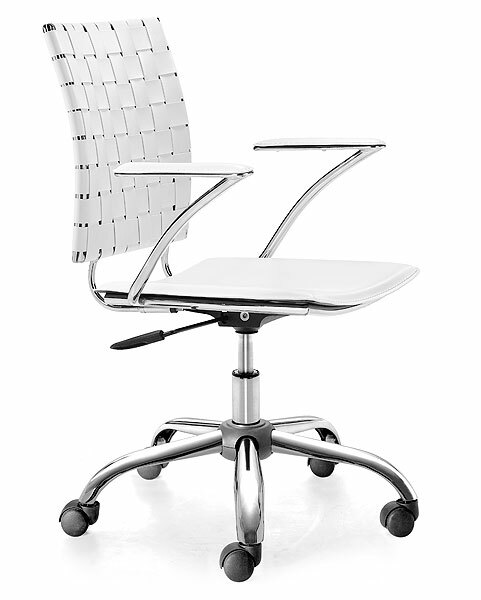 The gas lift mechanism adjusts the seat height from 15.5" to 20.5".